Honeywell V5047A1021/U 1-1/2" Three-Way Female NPT Globe Valve. 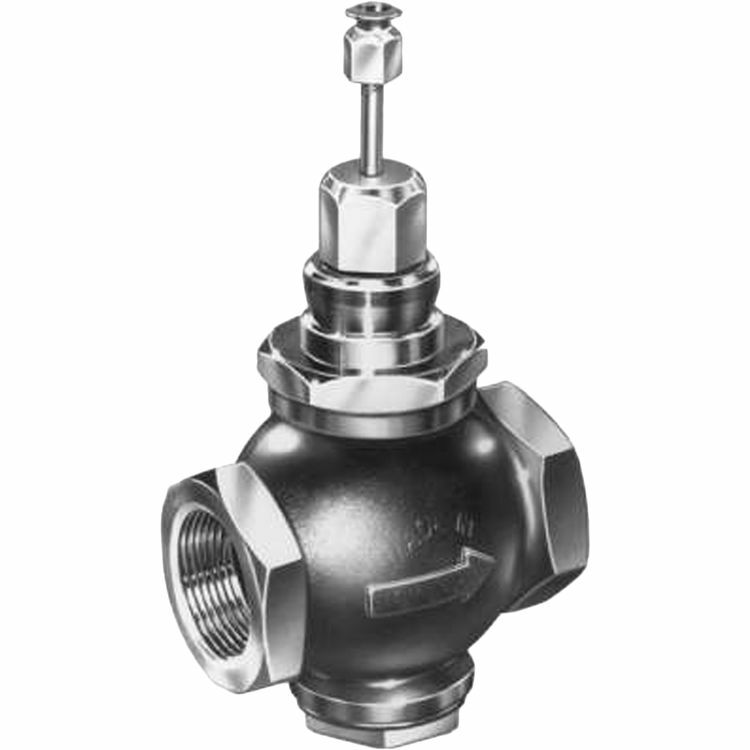 The V5013N is a Three-Way threaded globe valve that controls steam, water, and glycol solutions (up to 50 percent concentration) in heating or cooling HVAC applications. The valve is not suitable for combustible gas service.